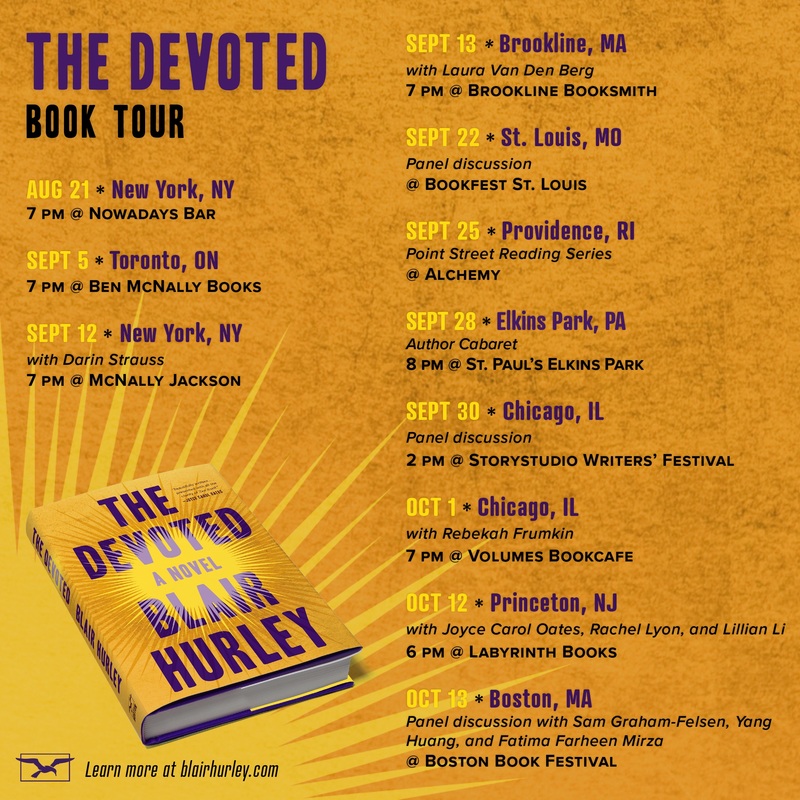 Launch Day for The Devoted! “The Home for Buddhist Widows” wins a Pushcart Prize! Very exciting news: my story published in West Branch last year, “The Home for Buddhist Widows”, has won a Pushcart Prize! It will appear in the Pushcart Prize Anthology next year. Thank you, West Branch, for taking a chance on this story! I’ll keep readers posted on when the anthology becomes available. “The Replacement Wife” wins The Pinch’s 2017 Fiction Contest! THE DEVOTED sold to WW Norton! I’m so excited to report that my novel, THE DEVOTED, has been acquired by WW Norton. It will be a book! I’ve worked on this story for quite a while and there’s still more work to do in the months ahead. I’ll keep you posted on when to look for it.